When it’s time to determine if buying or leasing equipment is better for your company, consider these factors first. Are you faced with a decision on buying vs. leasing equipment? These questions will help you decide which is best for your business. How important is technology to you? 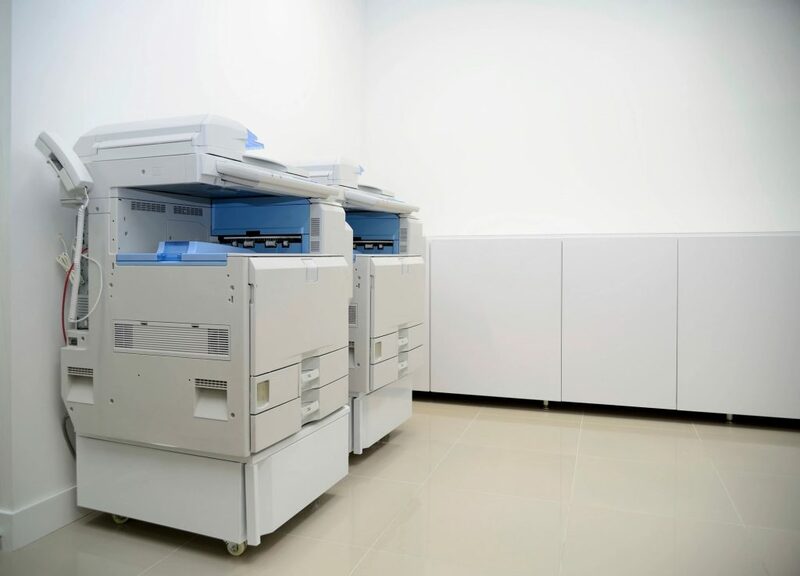 If having the latest technology in computers, machinery, heavy equipment or vehicles makes your work more effective, leasing may be the way to go. When your lease is up, you can upgrade to the newest models. With buying, the equipment you have is what you’ve got­ until you replace it—and that may be perfectly fine. When you own the equipment, you can modify it any way you want. And, you’re in charge of maintenance standards. How important is choice to you? A leasing company will have a limited number of models to select from. When you buy, everything on the market is available. However, leasing is generally more expensive over time. The biggest drawback to buying is the initial outlay of a lump sum. To see side-by-side costs, check out this calculator that compares the cost of leasing vs. buying. Whether you lease or buy, some equipment qualifies for tax incentives. Section179.org is a free resource that helps small and medium businesses understand and utilize tax deductions. Of course! Our business development managers love to help business members determine if it’s better for them to buy or lease. Give us a call at 800-991-2221 or send a message online.